Very nice. Noisy from the riff raff across the street but that’s not the marina’s fault. Very accommodating. New, functional facilities. Clean. 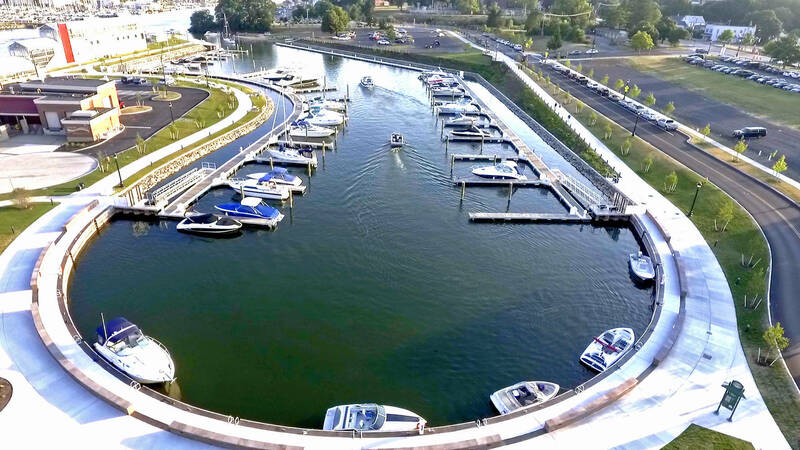 Port of Rochester Marina is a brand new state-of-the-art public marina offering the best in convenience, customer care and value located on Lake Ontario where the Genesee River meets the lake, about 7 miles north of Rochester. Our marina is equipped to accommodate boats of all shapes and sizes and offers a vast array of great amenities. Port of Rochester Marina is owned by the City of Rochester, New York and professionally managed by F|3 Marina, a national leader in responsible property management. We are pleased to offer all the amenities a boater should expect at their home port, plus many more! Port of Rochester Marina was built with the all of the latest and greatest amenities and will include a boater services facility with showers, restrooms, laundry facilities, a lounge, and a small ship store. 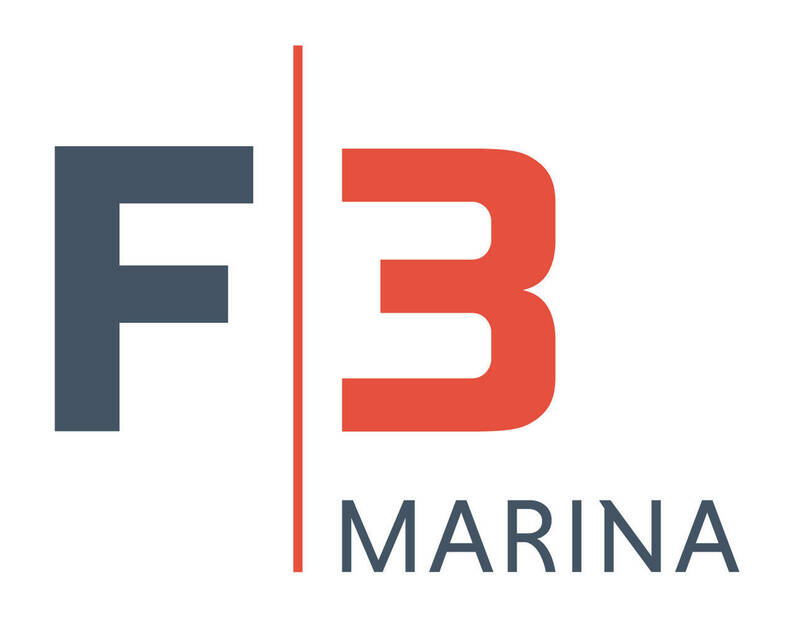 This facility is available for marina operations, and services to marina patrons and their guests. The marina provides pump-out services and utility connections including Wi-Fi, electricity and water. A public promenade and public spaces encircle the perimeter of the basin while a gangway for boaters provides secure access to the docked boats. A four-lane public boat launch with minimal launching fee is available adjacent to the marina. The Port Terminal Building, adjacent to the marina, houses restaurants and public restrooms and provides a large party space that is available for rent and overlooks the River. The Port of Rochester offers a port of opportunity for the entire family. The Genesee River and Lake Ontario are economic and ecological lifelines offering a vast array of activities including boating, fishing, walking the Charlotte Pier, hiking or biking the Genesee Riverway Trail or playing in the Ontario Beach Park or Turning Point Park. The waterfront offers something for everyone. Port of Rochester Marina is where state-of-the-art, customer care and genuine value meet. Come play for the day and we guarantee you‘ll come back time and time again. we would love to invite you to reserve your slip at Port of Rochester today.